The Robin is designed for a dynamic metropolitan lifestyle of the man who never stops. 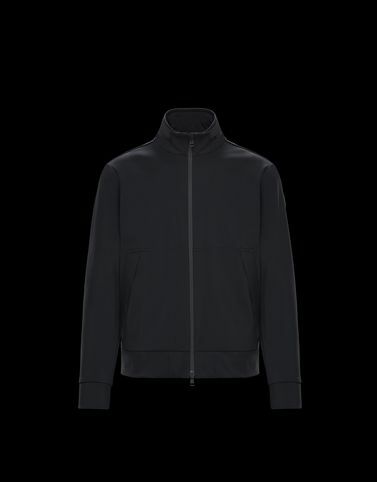 A versatile, practical and elegant jacket that has the key ingredients to guarantee high-performance. The slim design streamlines the silhouette, while the use of thermal fabrics guarantees Moncler’s signature quality.